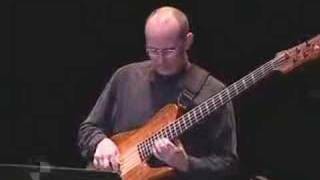 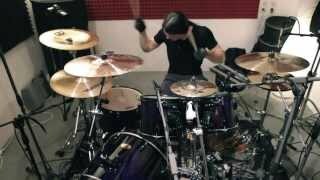 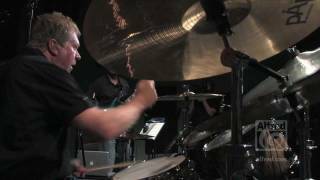 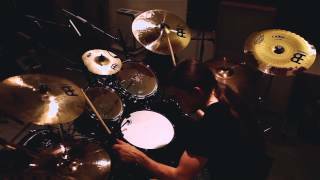 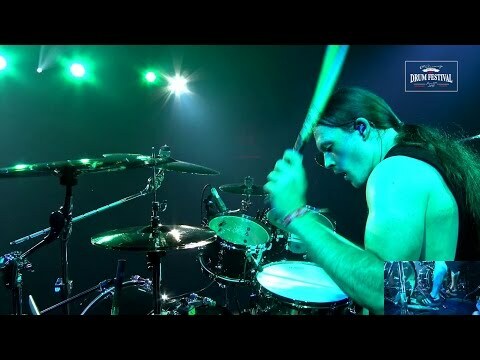 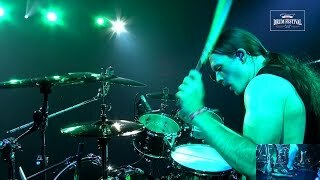 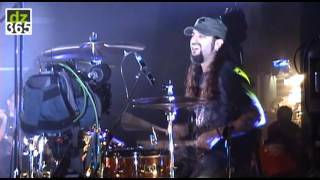 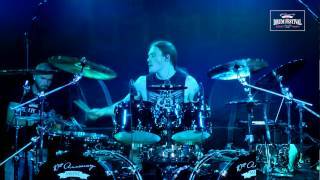 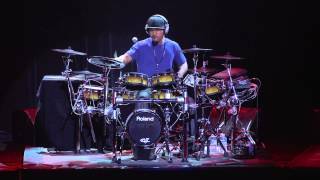 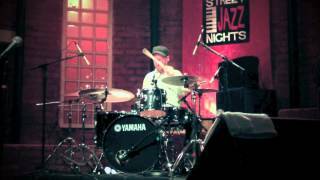 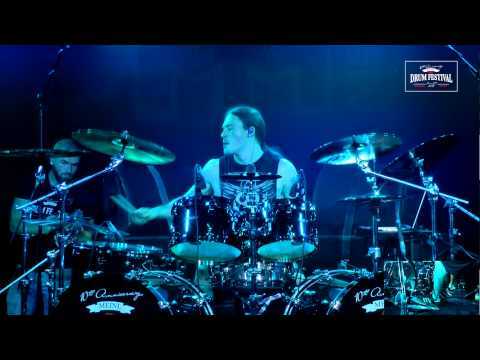 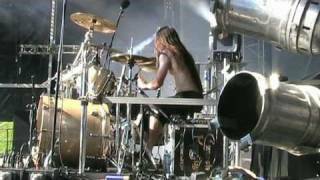 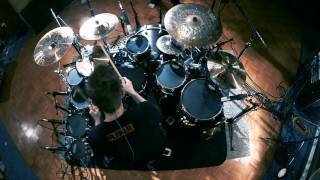 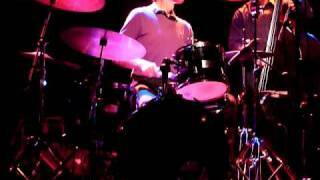 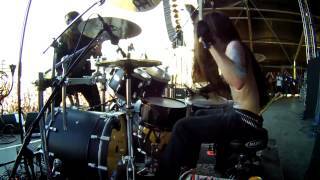 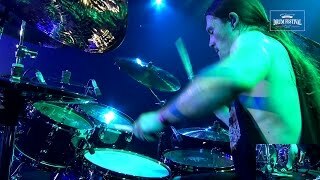 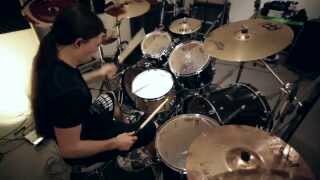 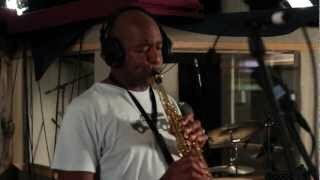 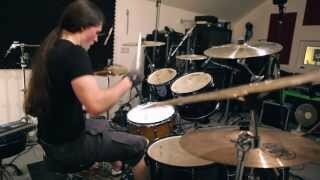 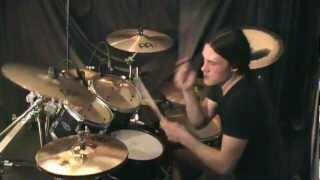 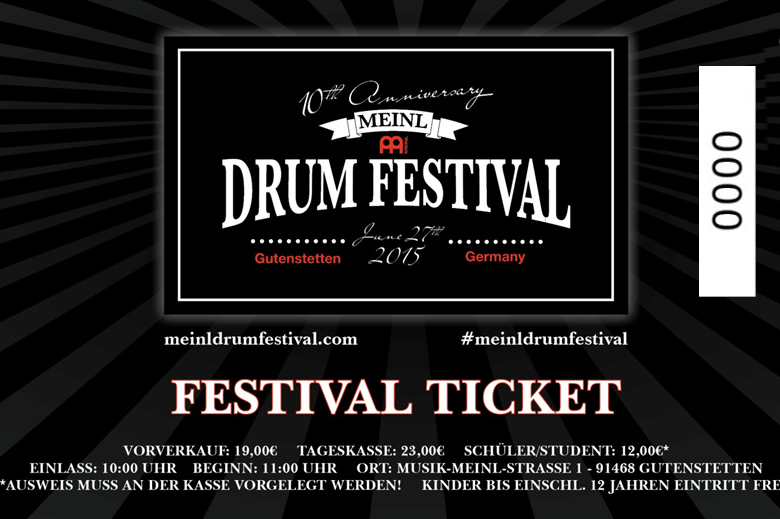 Kerim (Krimhera) -Krimh- Lechner live at Meinl Drum Festival 2015. 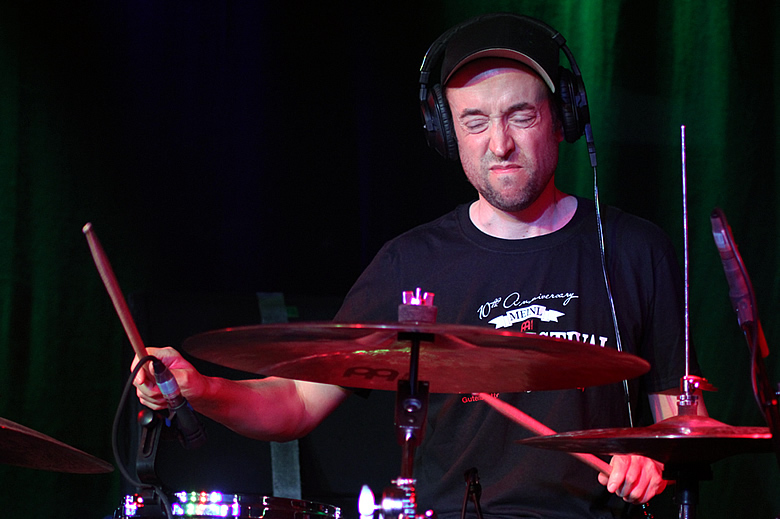 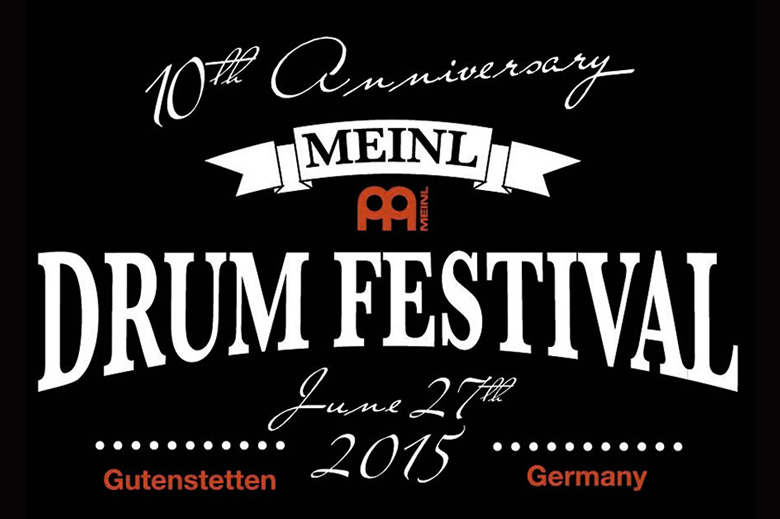 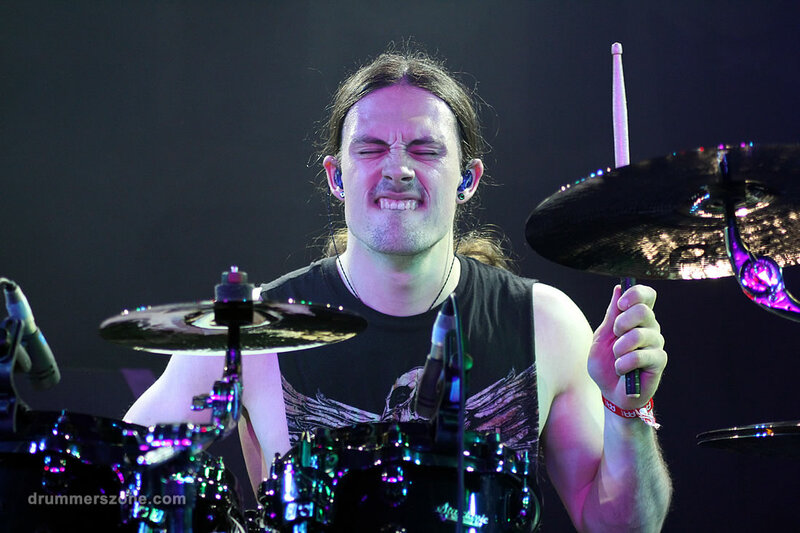 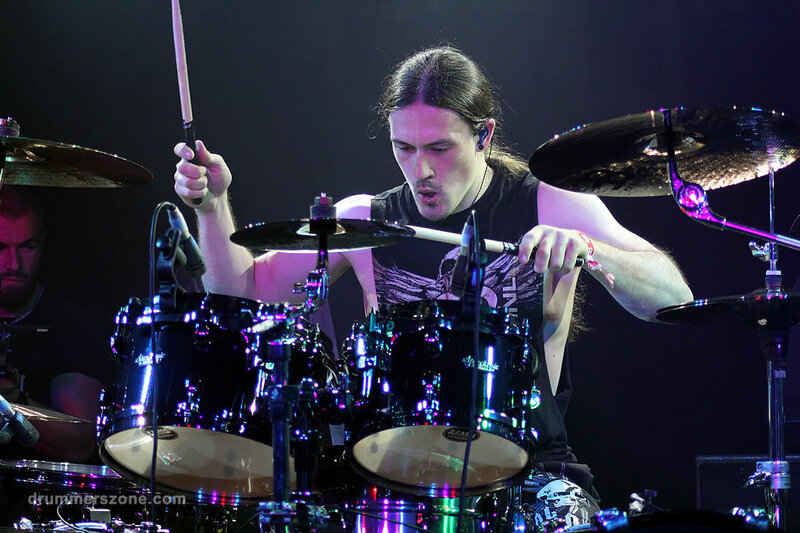 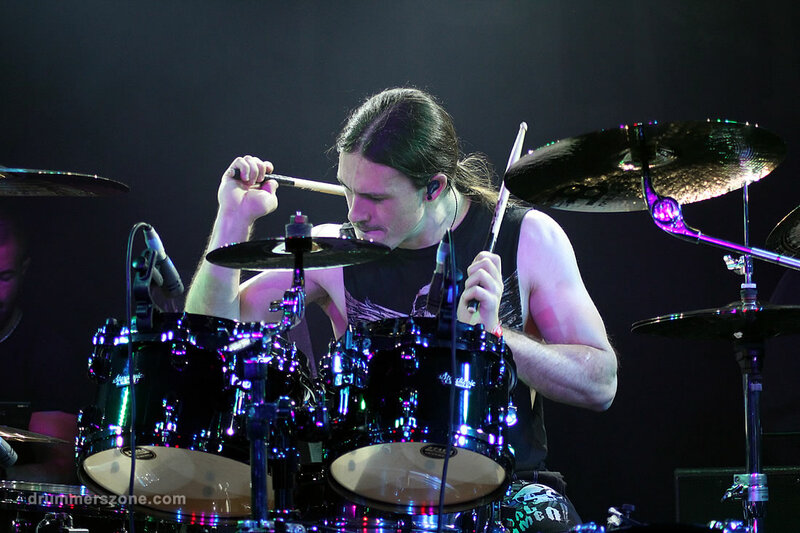 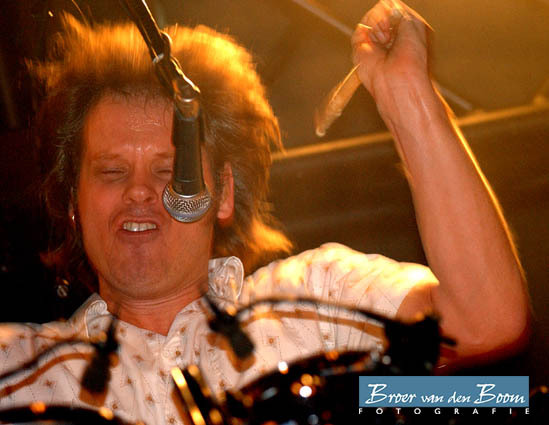 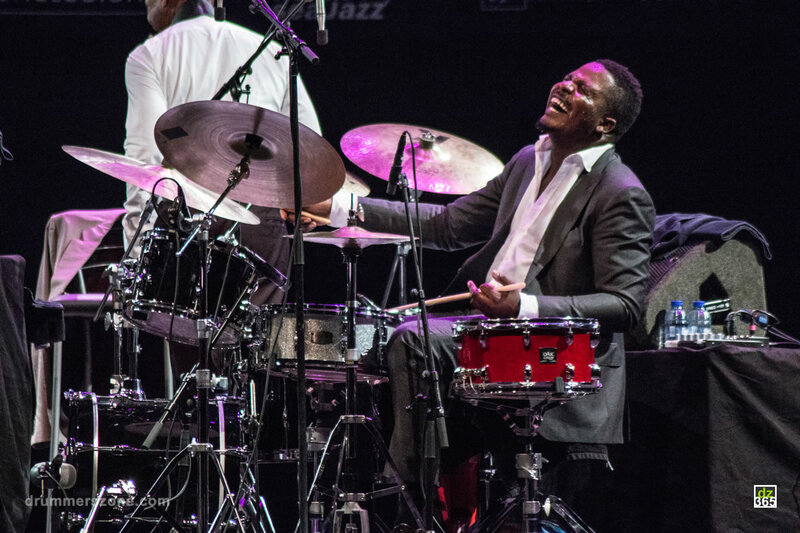 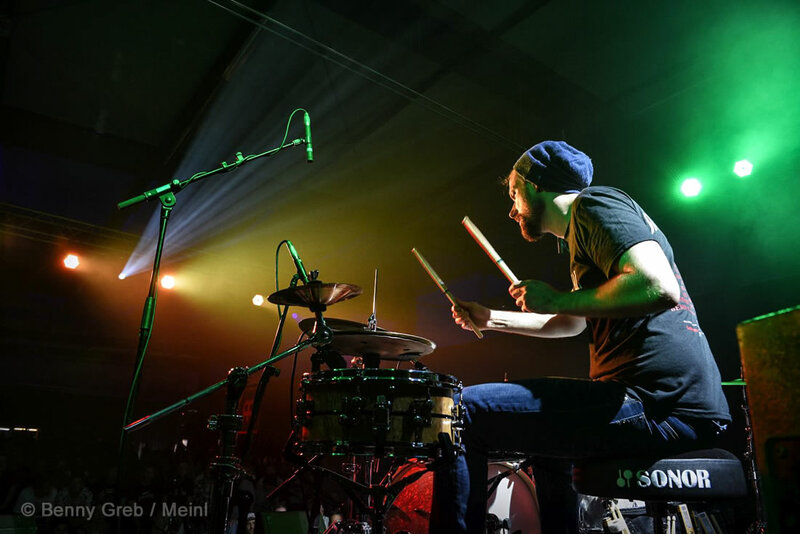 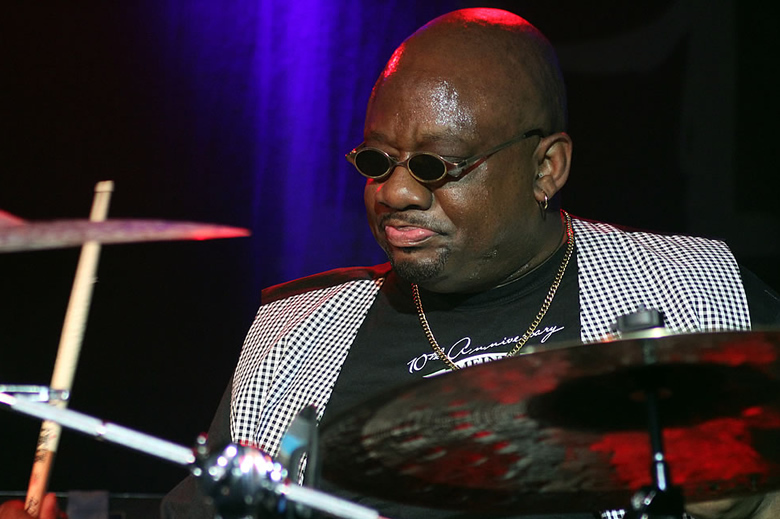 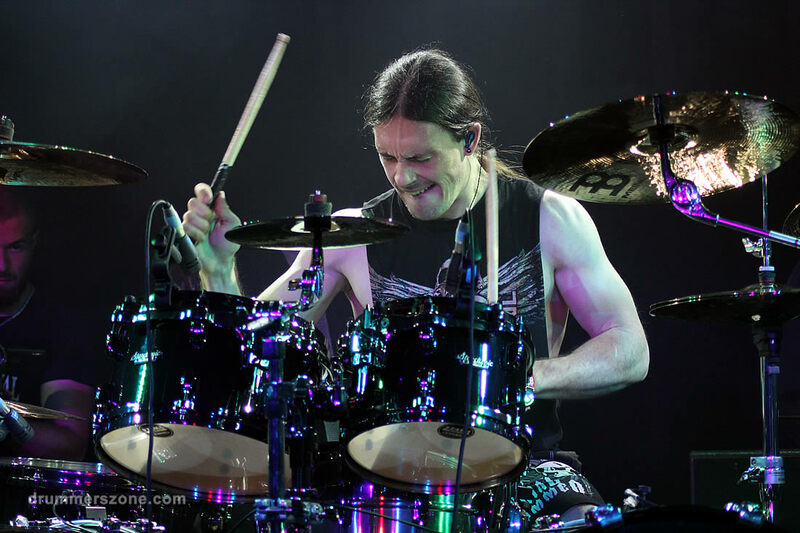 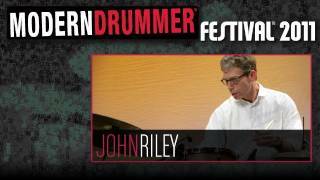 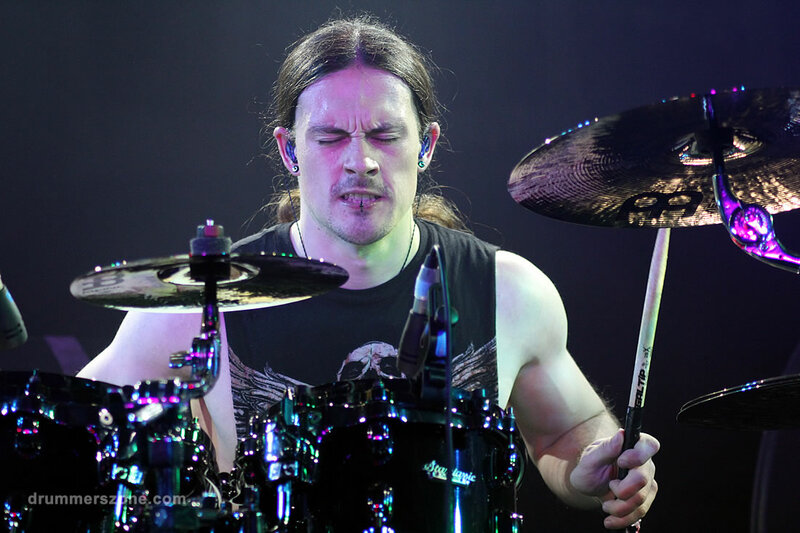 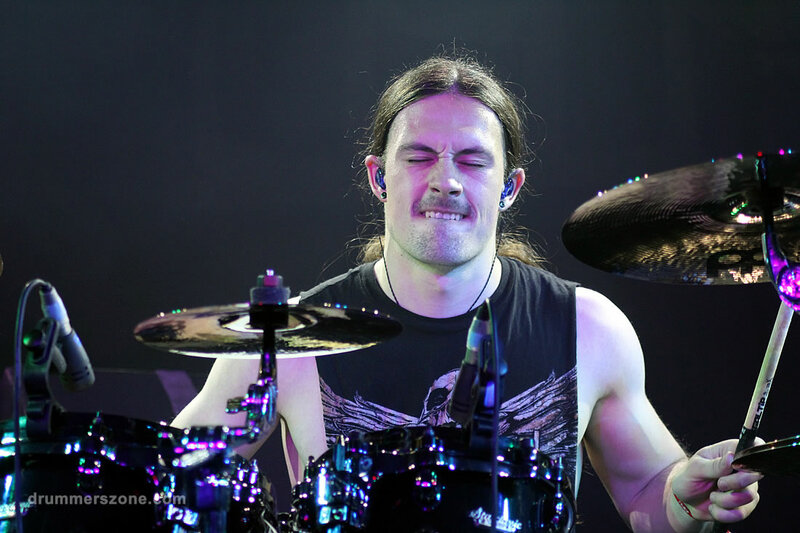 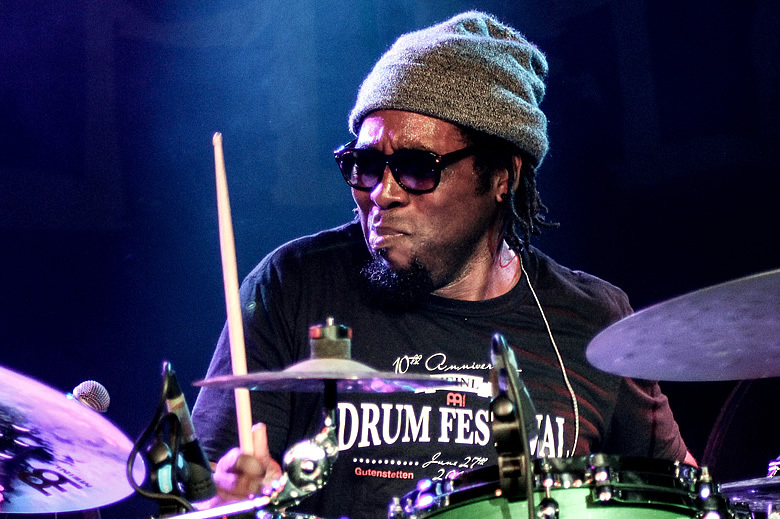 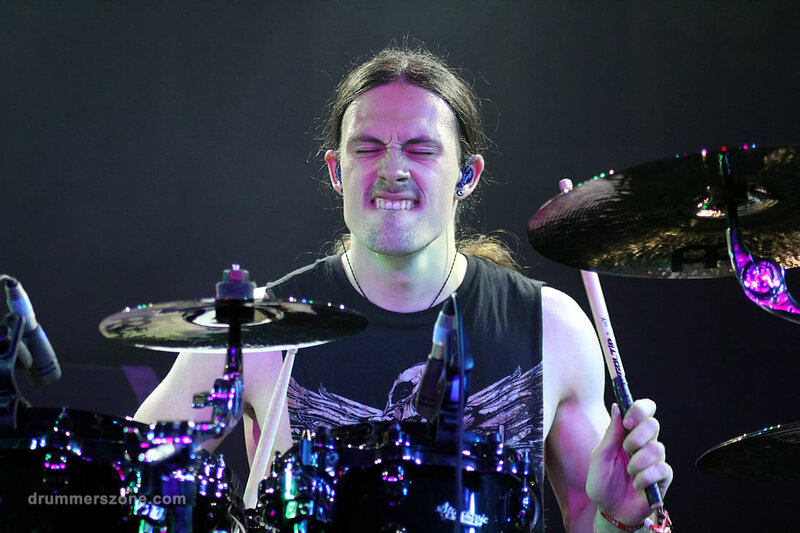 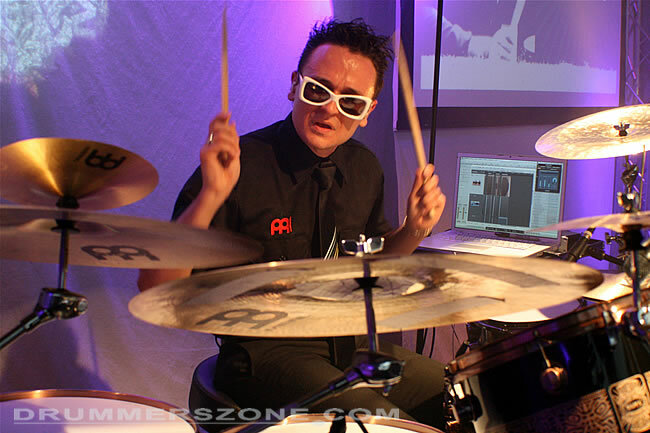 Kerim -Krimh- Lechner live at the Meinl Drum Festival 2015 in Gutenstetten, Germany. 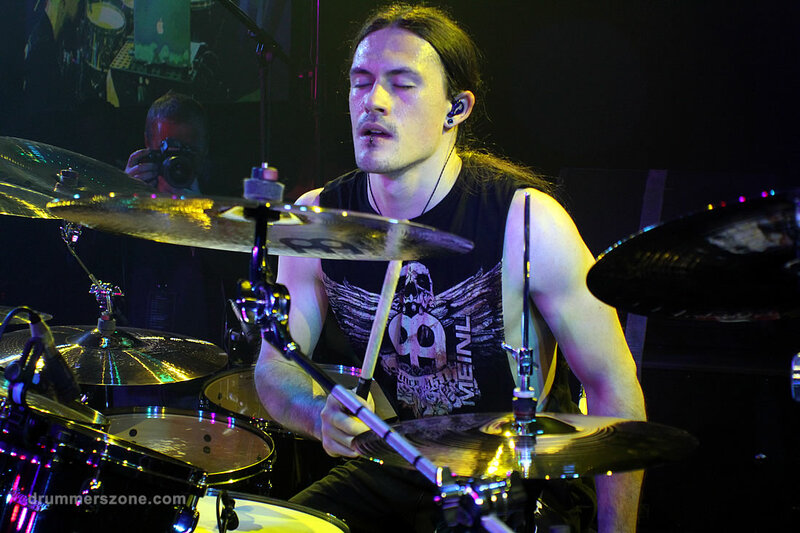 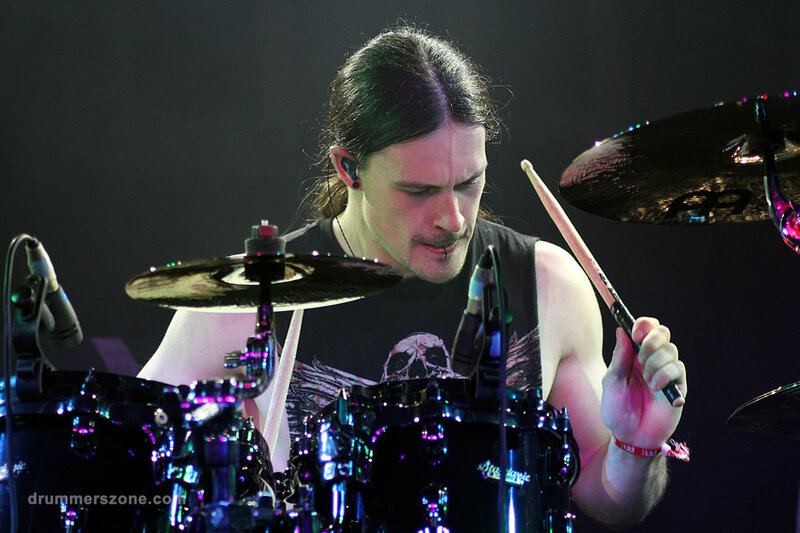 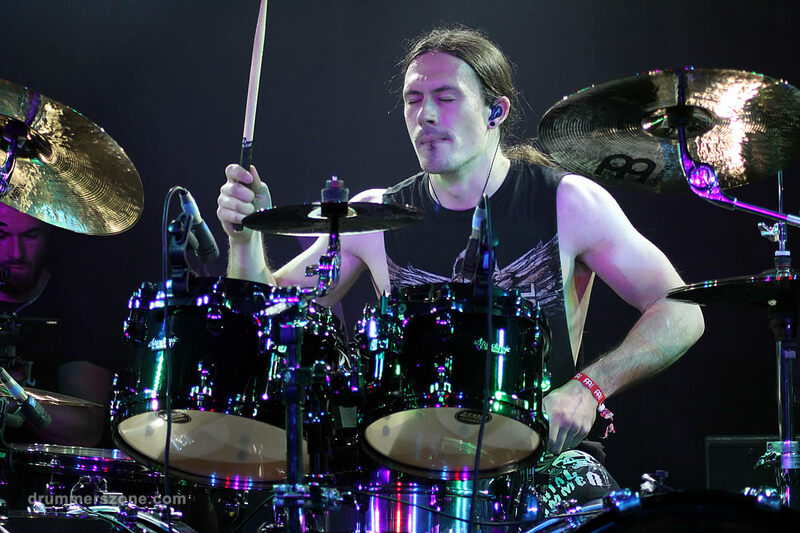 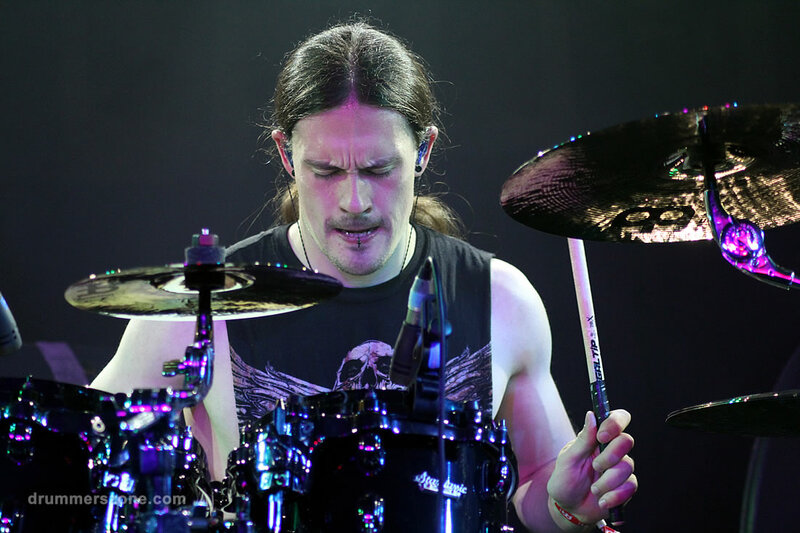 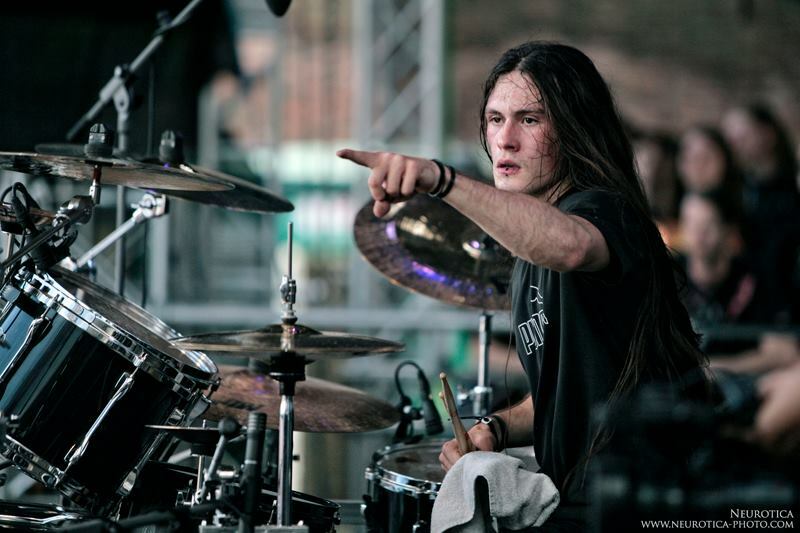 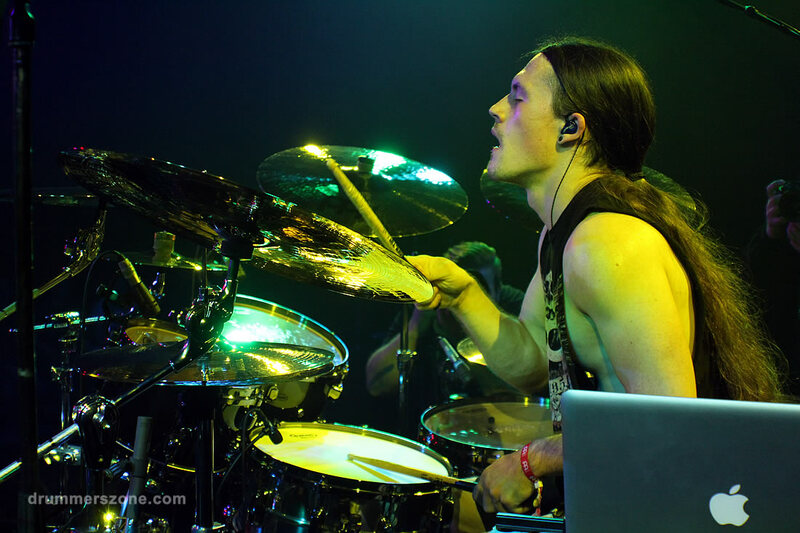 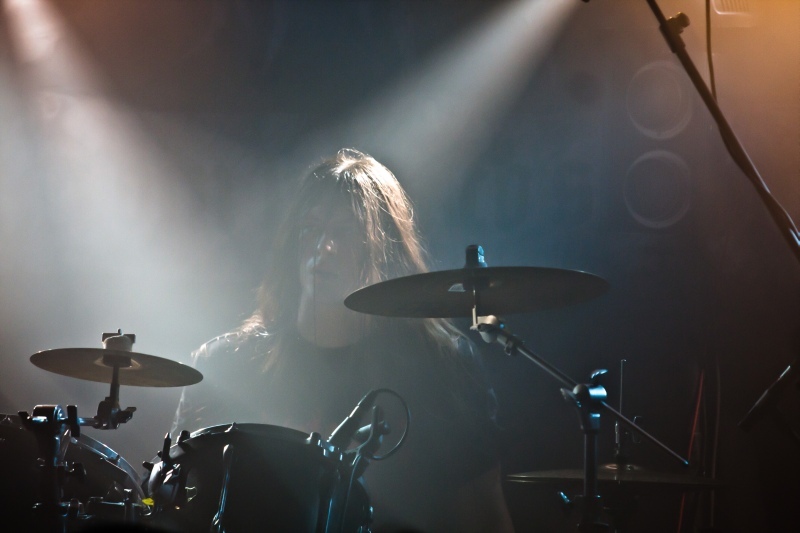 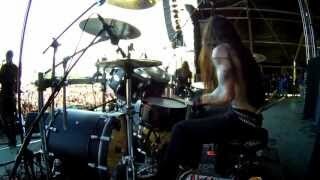 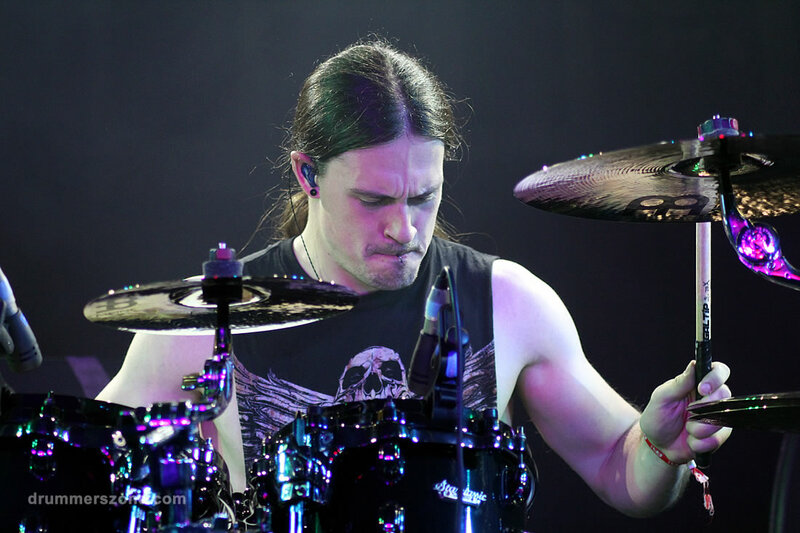 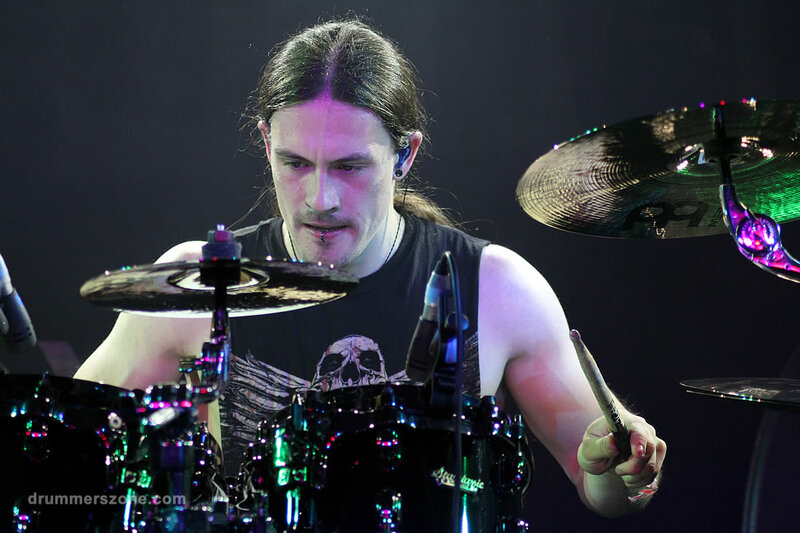 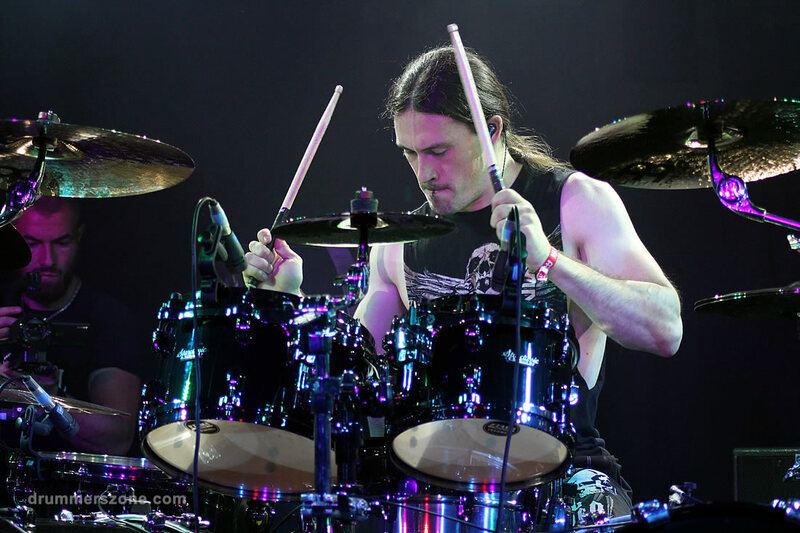 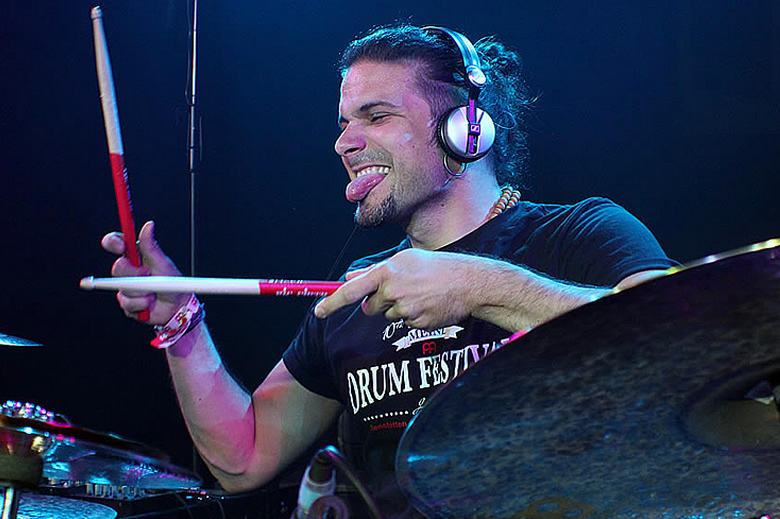 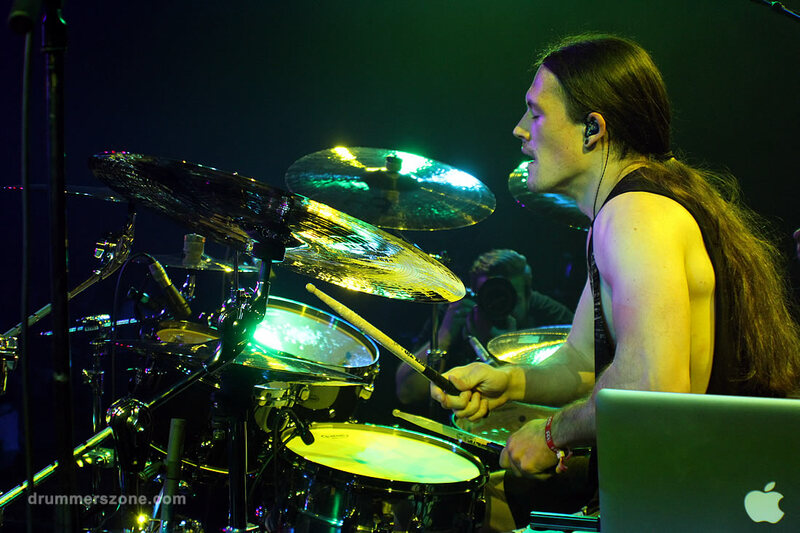 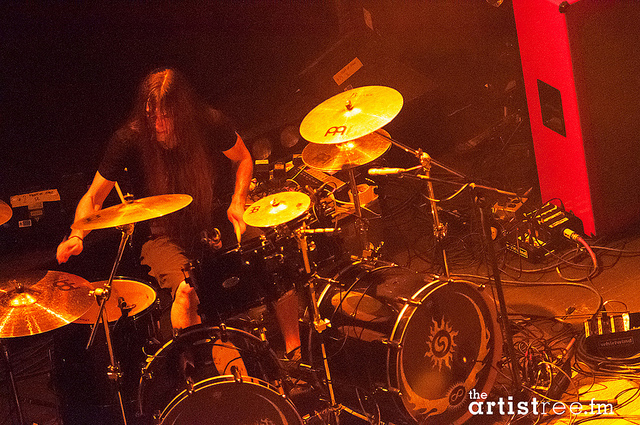 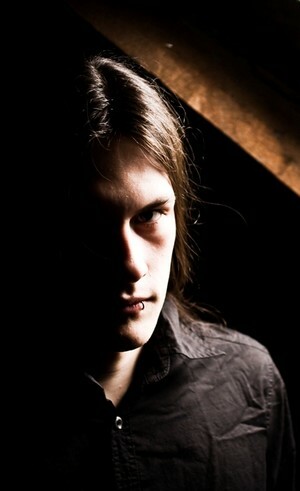 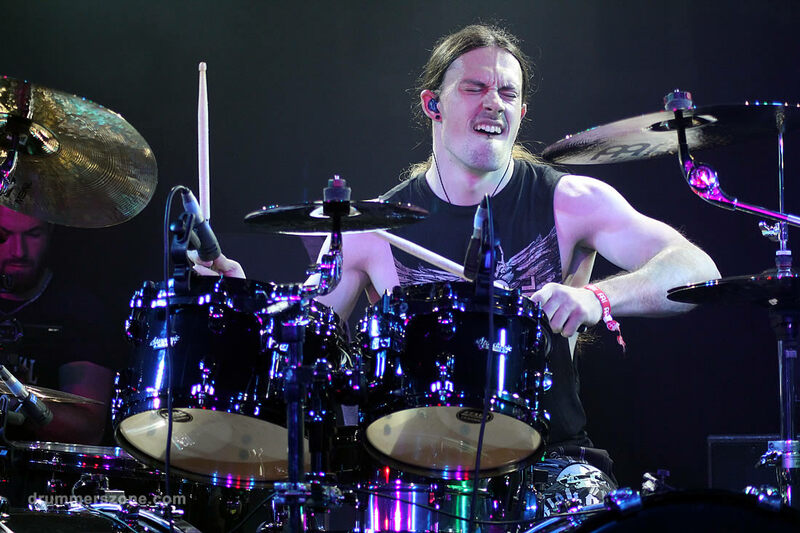 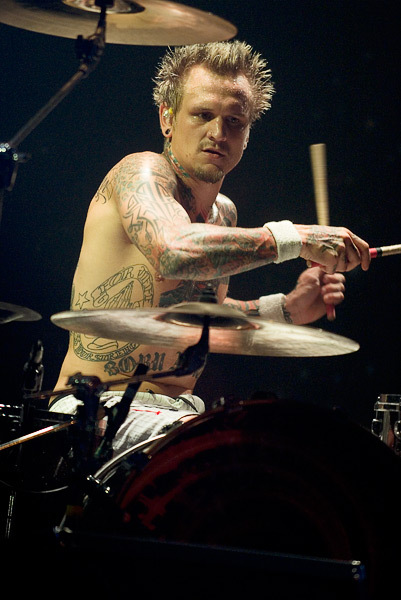 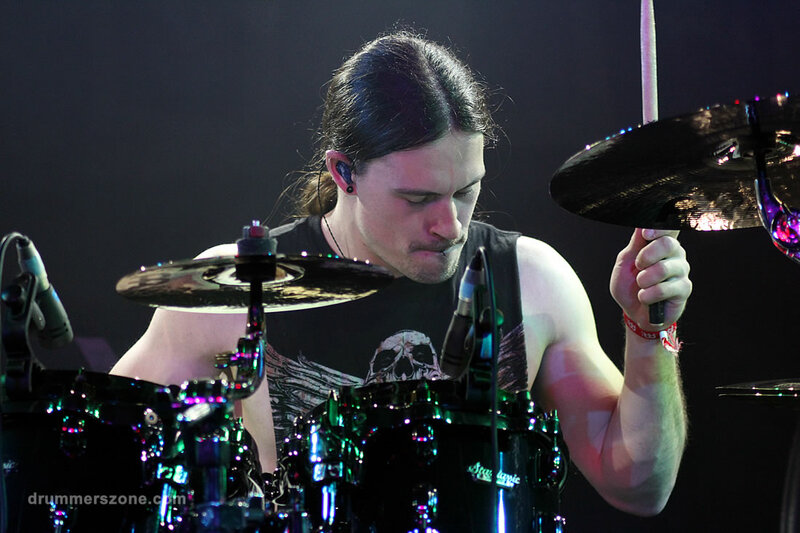 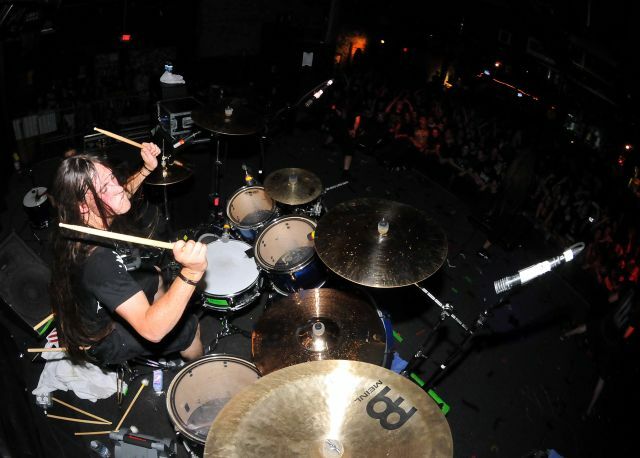 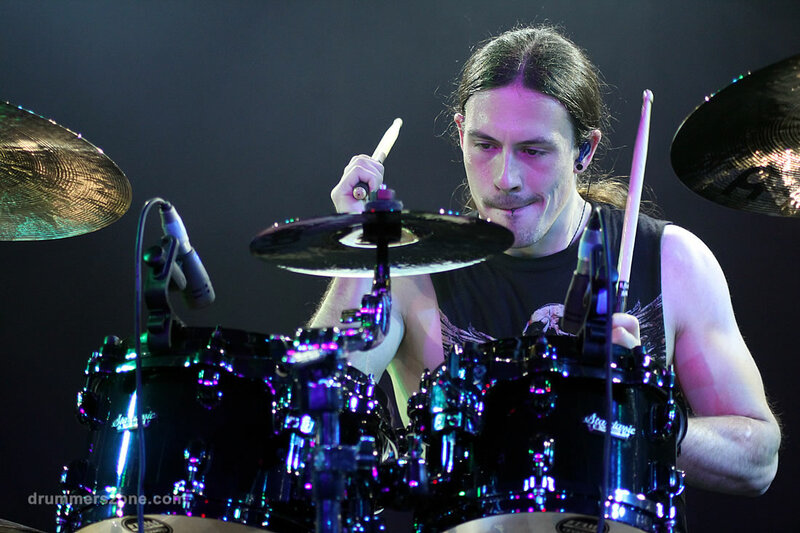 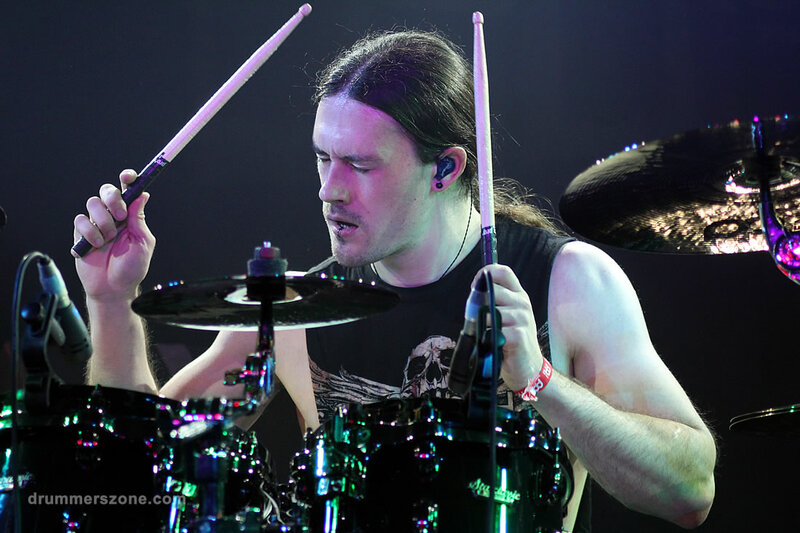 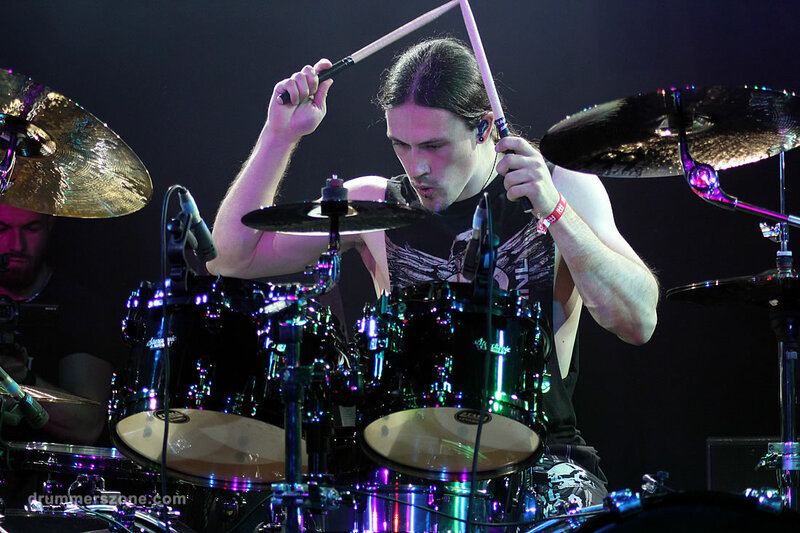 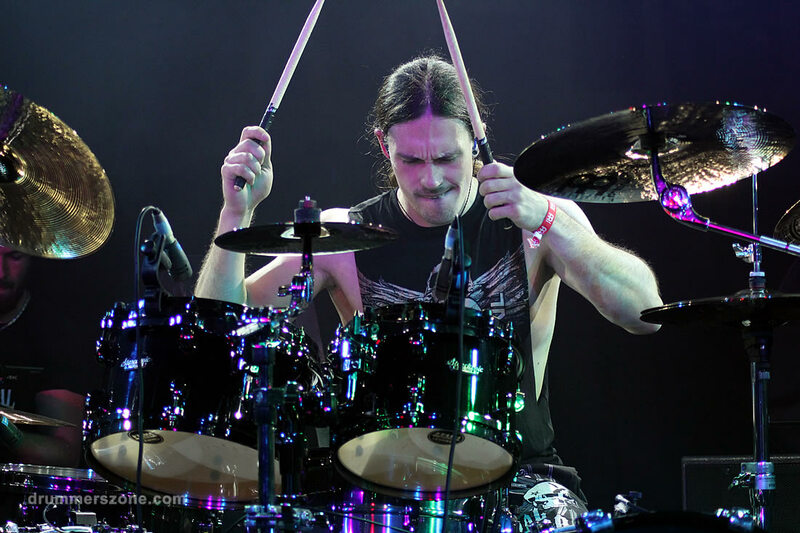 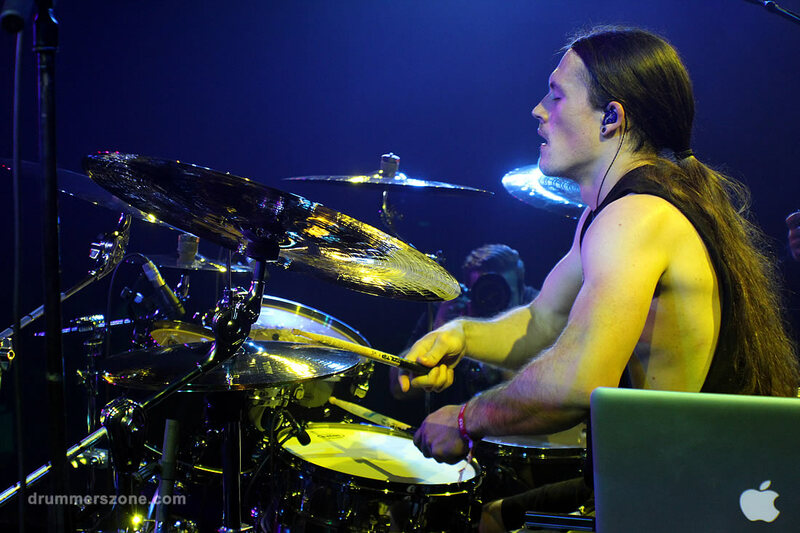 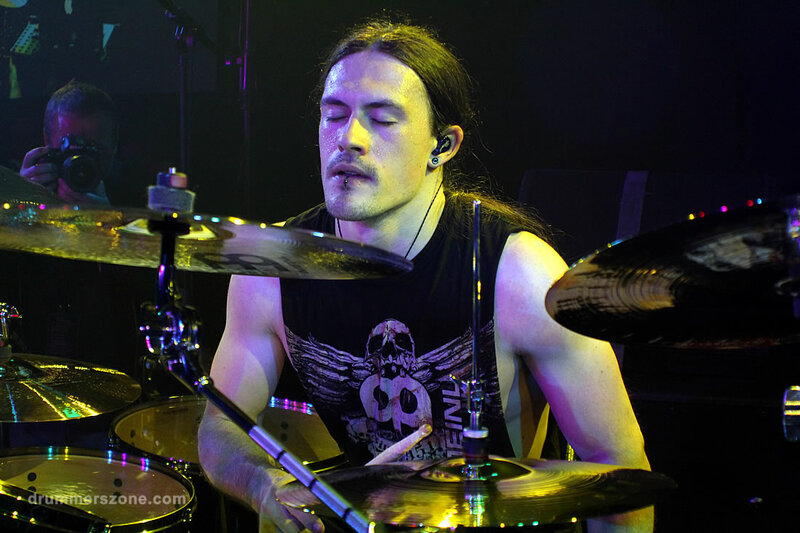 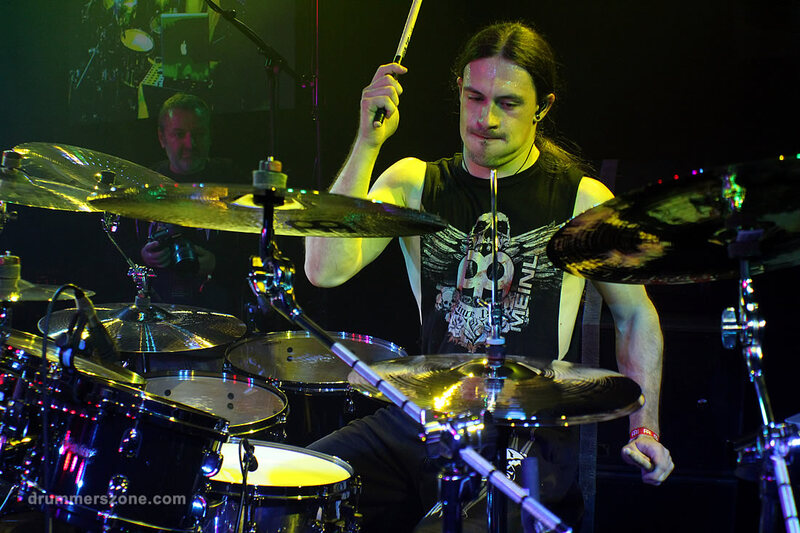 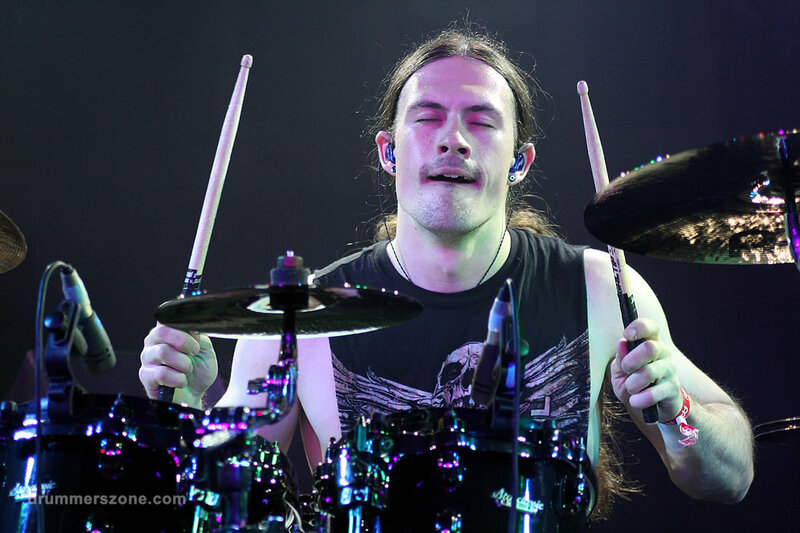 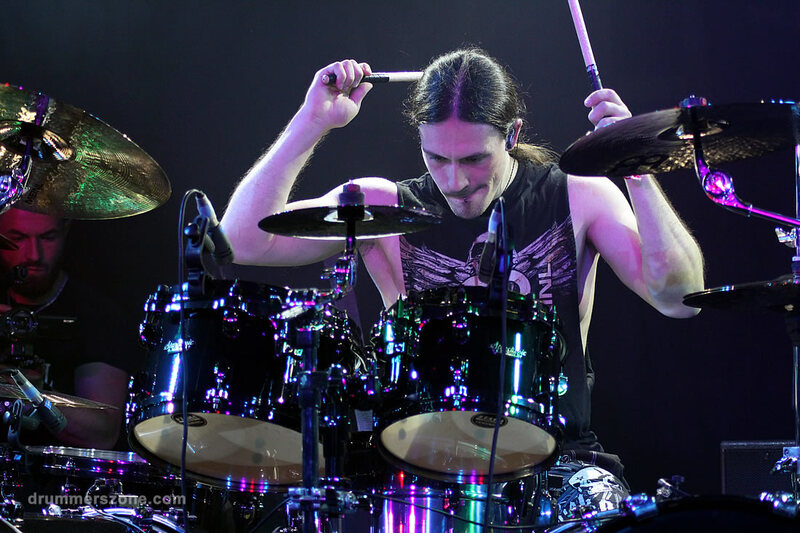 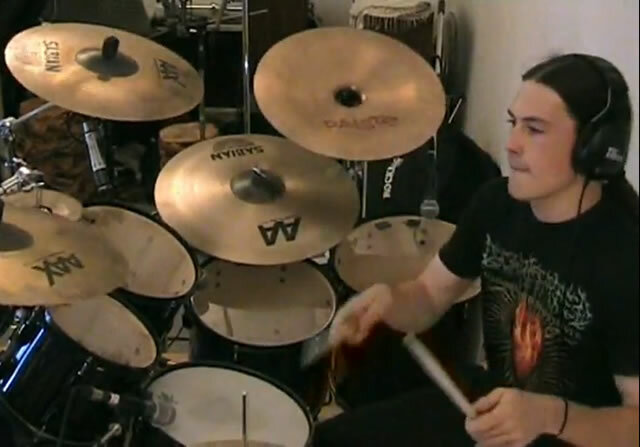 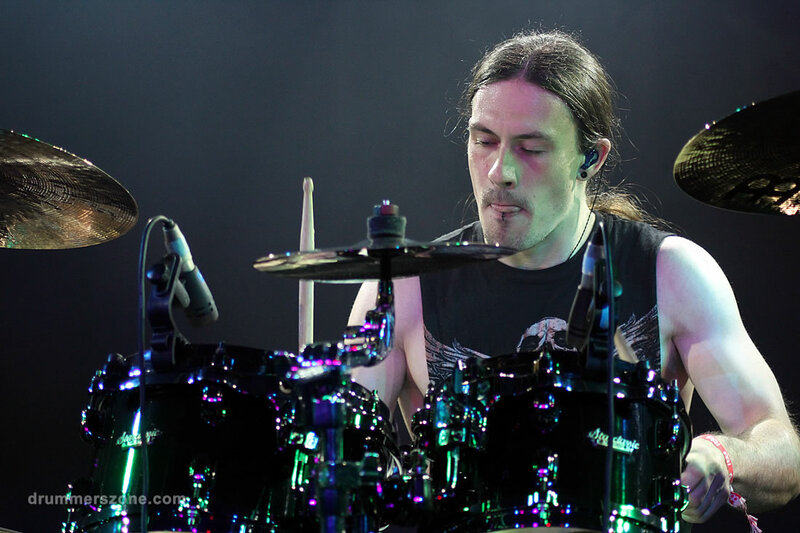 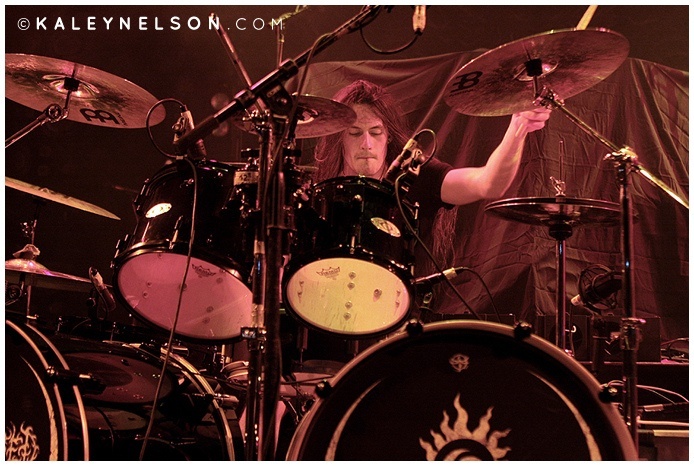 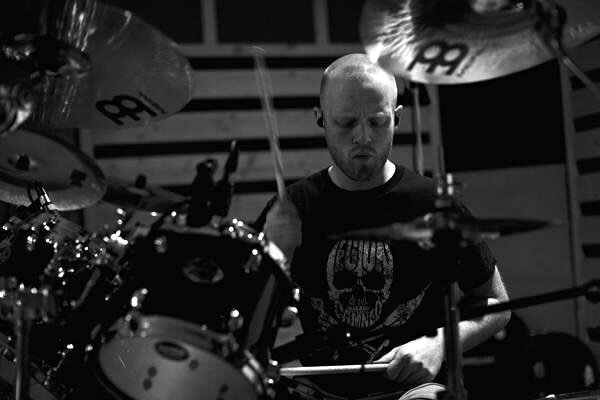 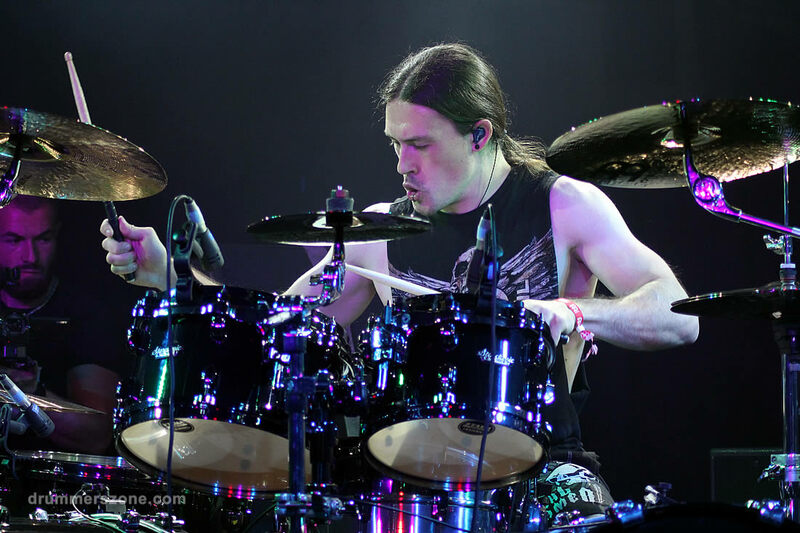 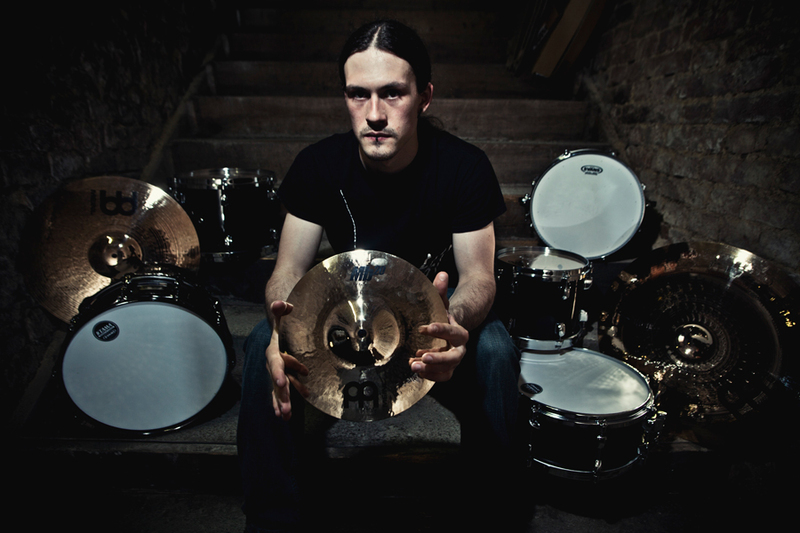 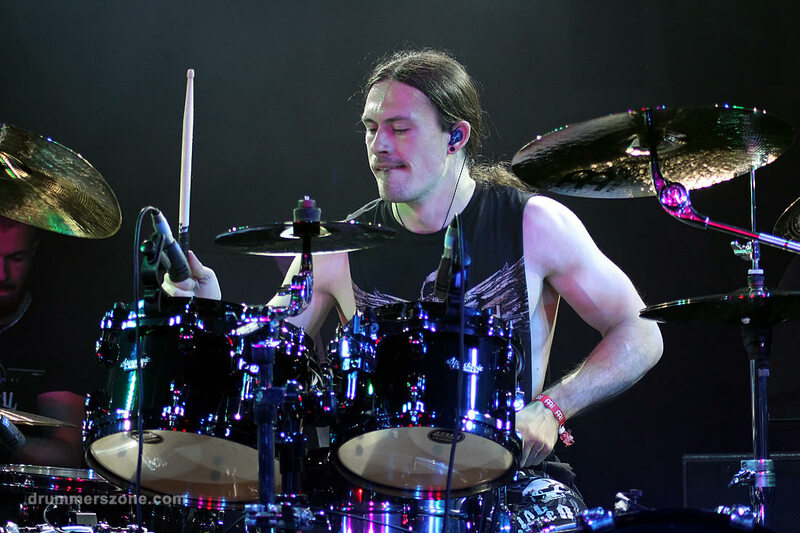 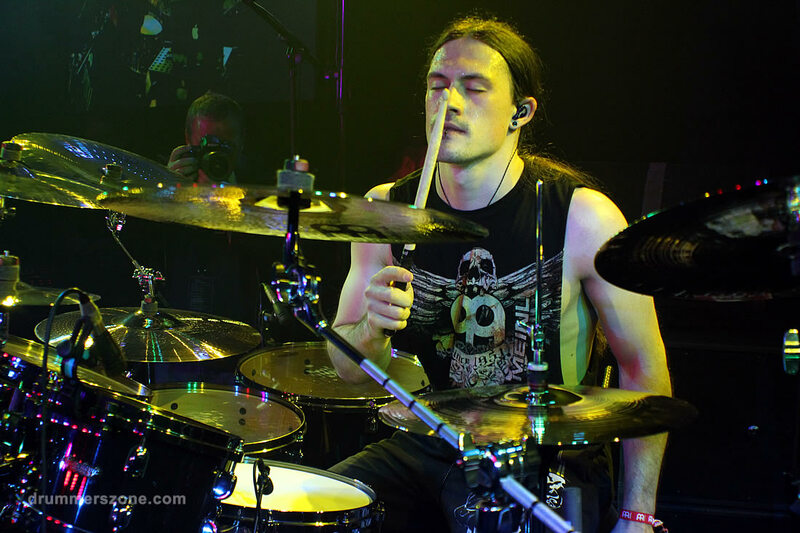 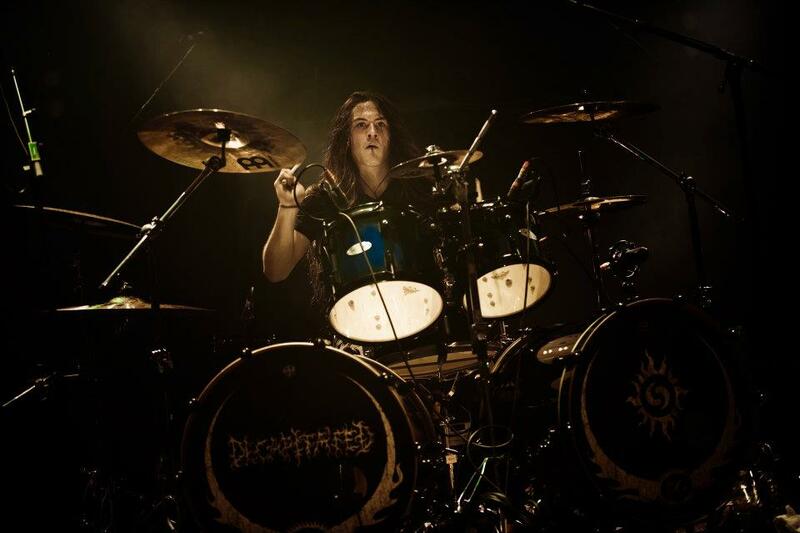 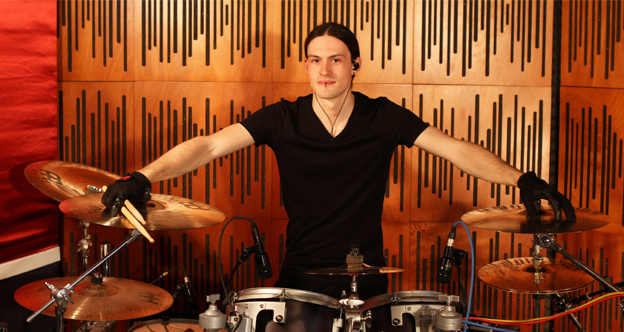 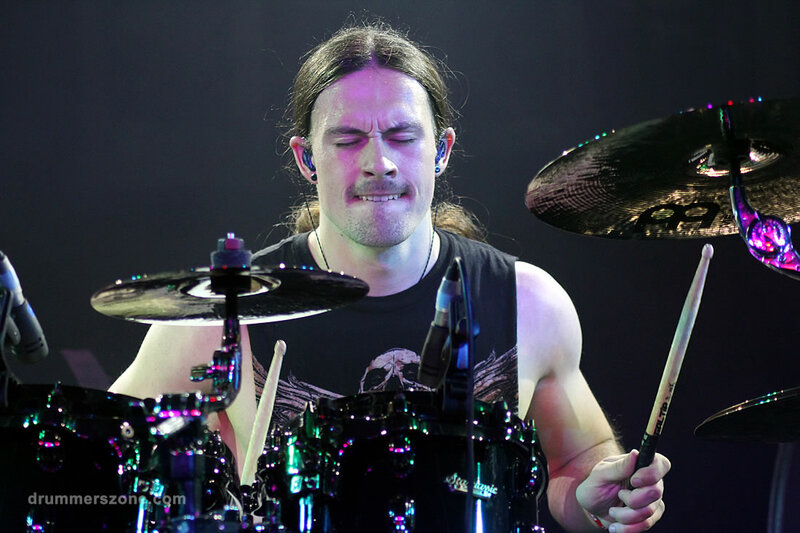 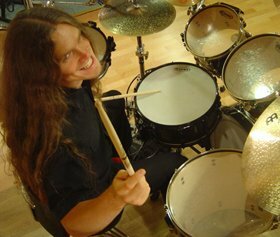 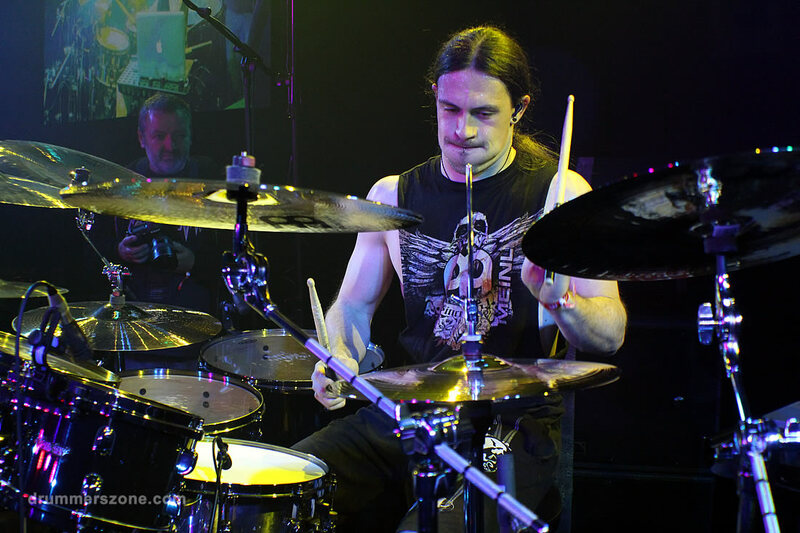 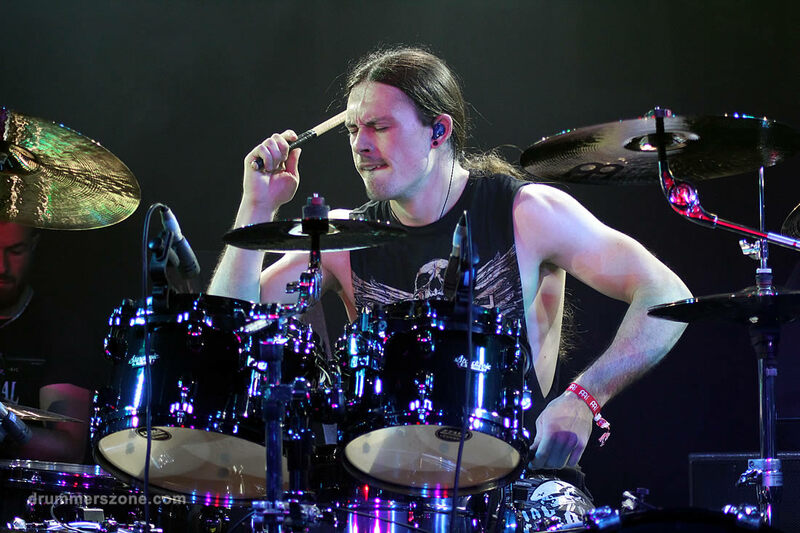 Austrian drummer Kerim "Krimh" Lechner, formerly of the bands Thorns of Ivy, and Tone Intimacy, joined Decapitated in 2009. 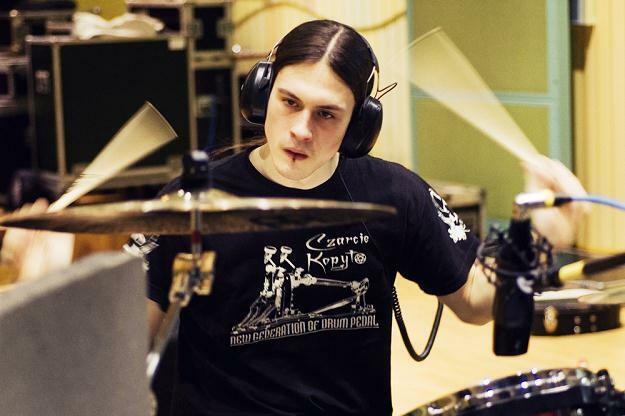 Kerim followed up Witold "Vitek" Kietyka, who died at the age of 23 from fatal injuries after a traffic incidentnear the Russia/Belarus border. 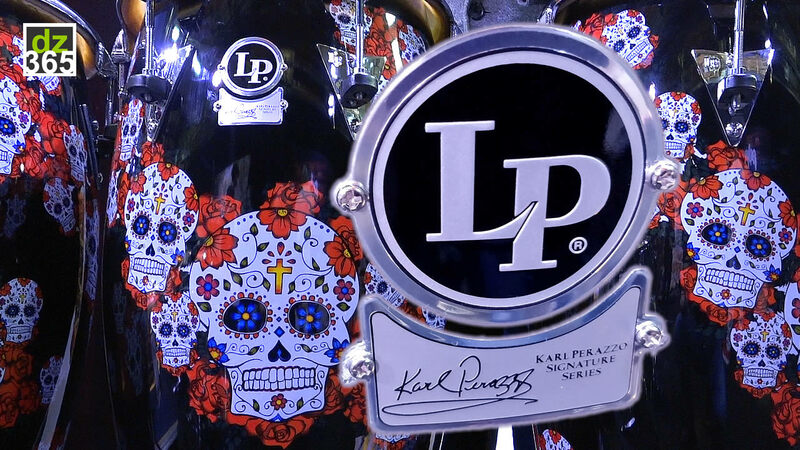 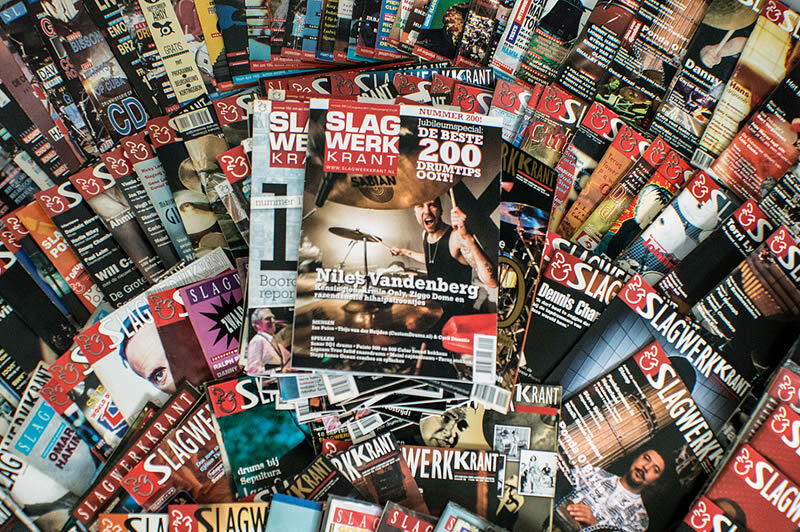 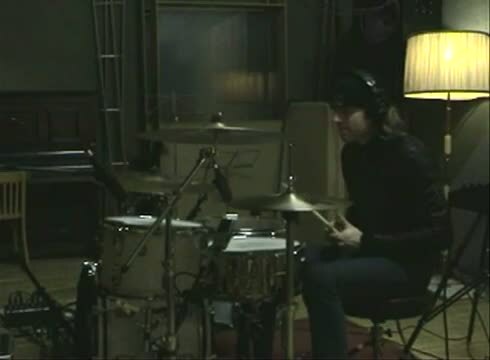 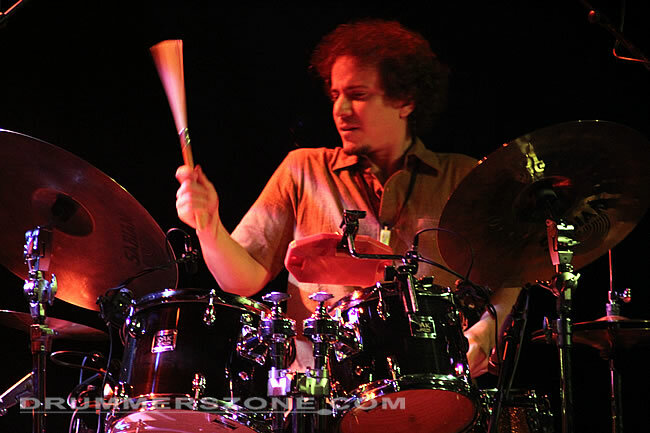 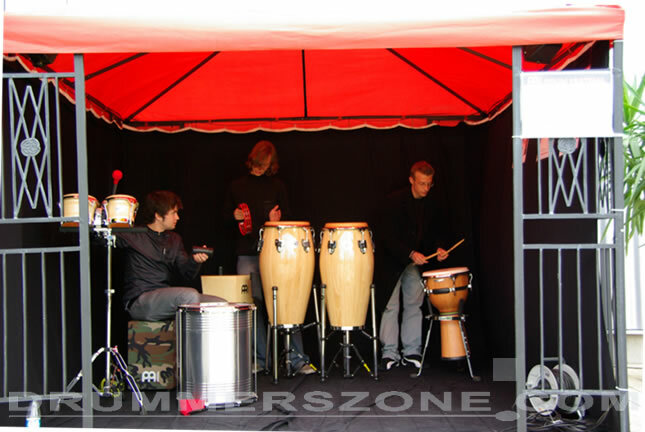 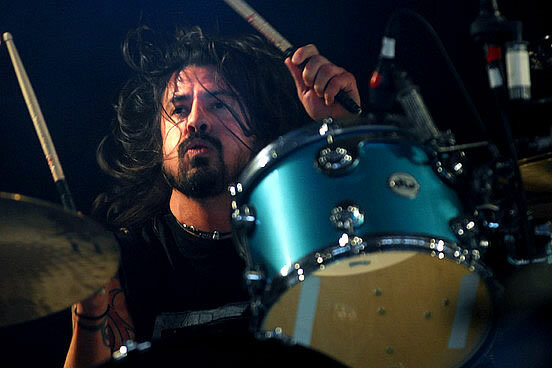 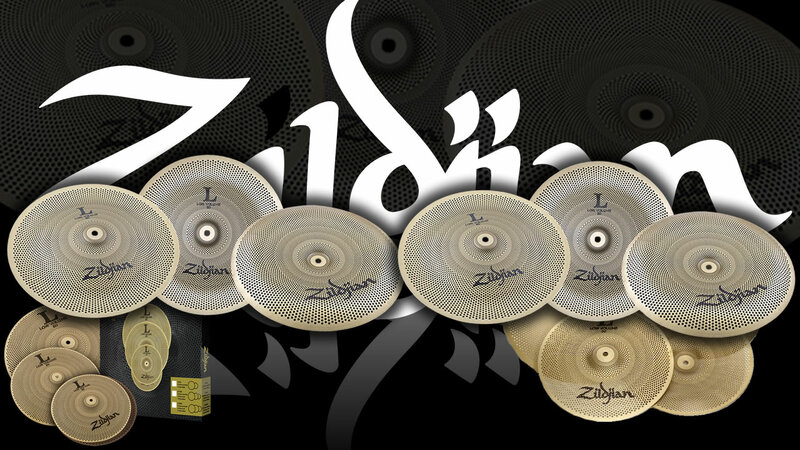 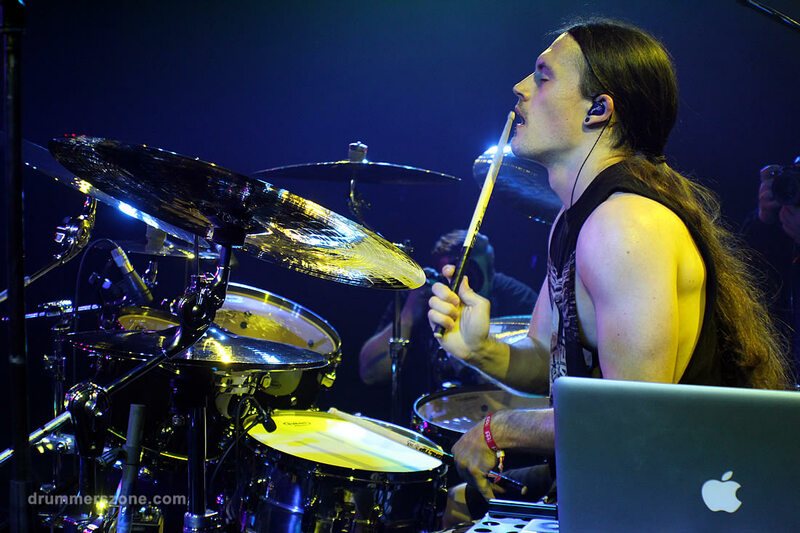 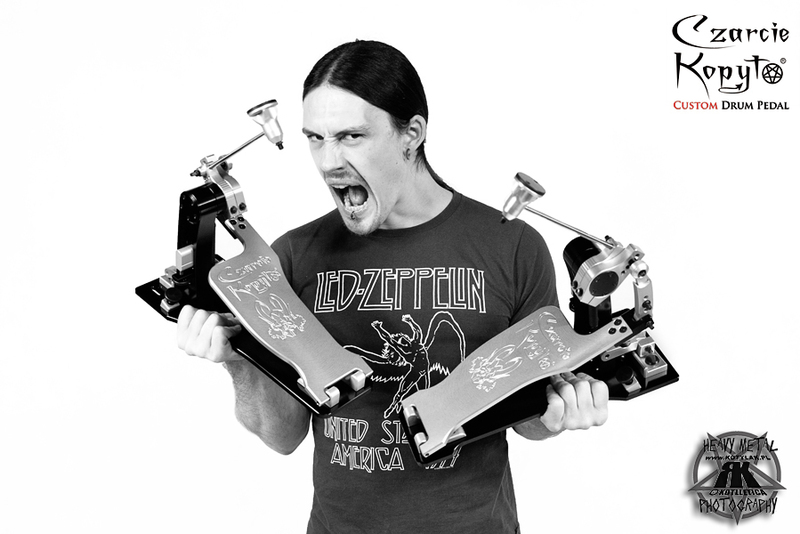 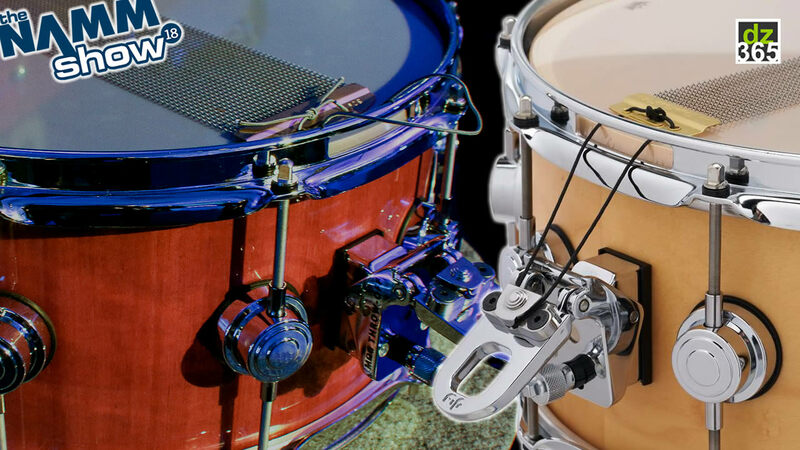 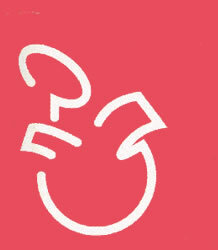 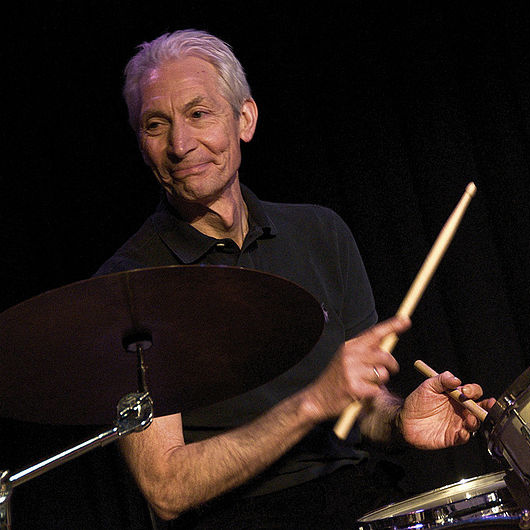 Kerim Lechner started playing drums in 2003 and guitar in 2004. 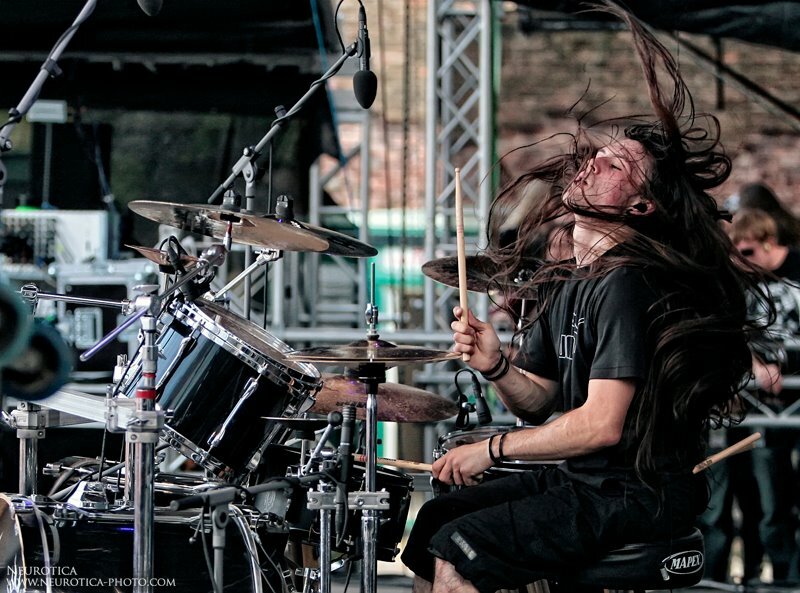 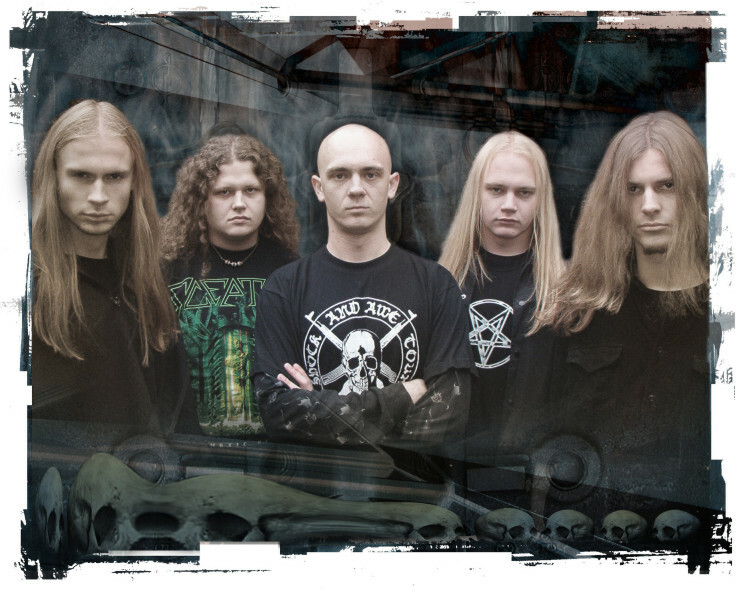 In 2012 Kerim and Decapitated parted ways. 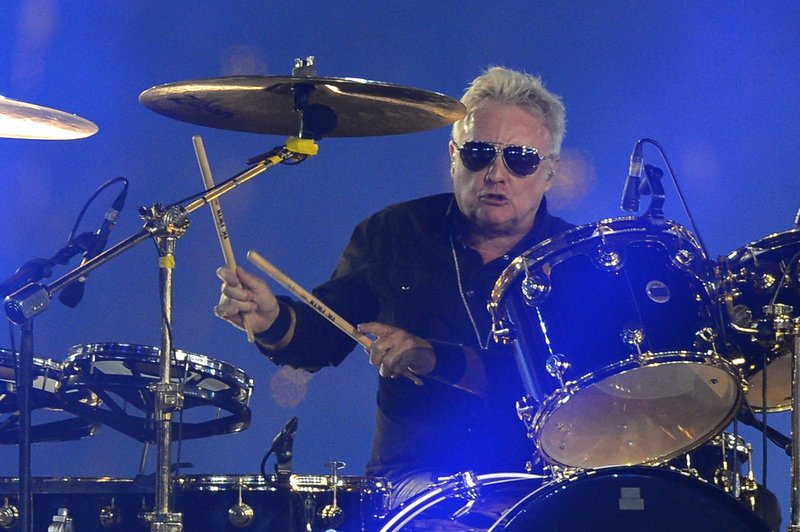 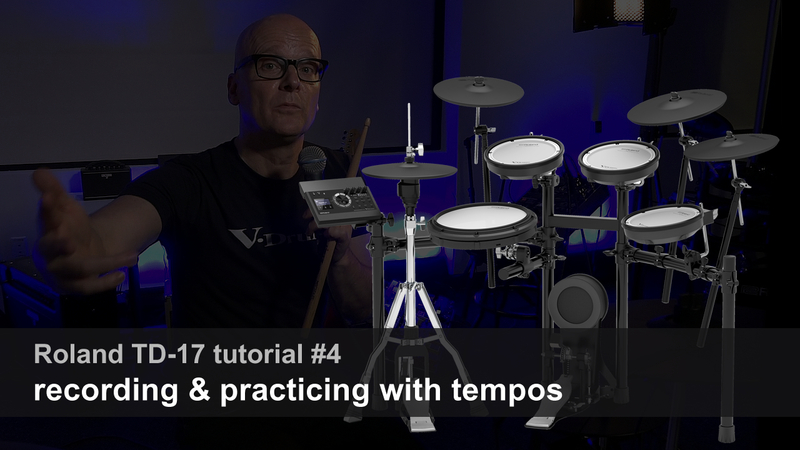 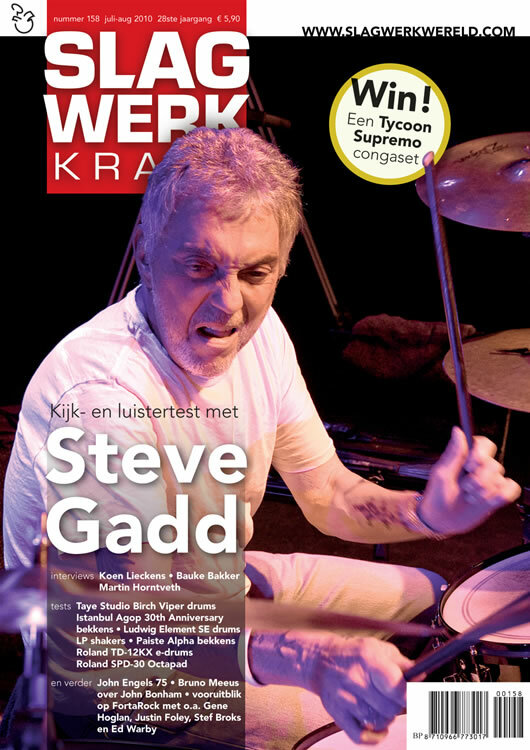 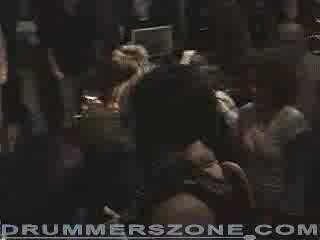 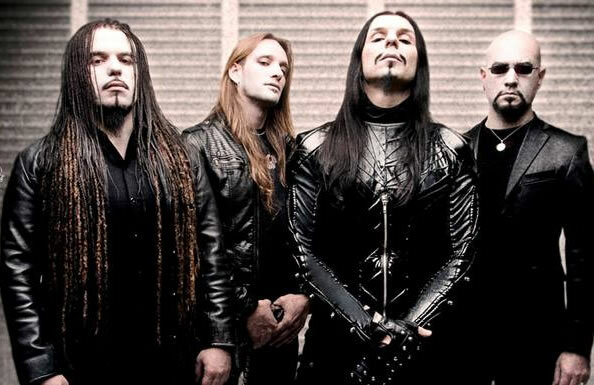 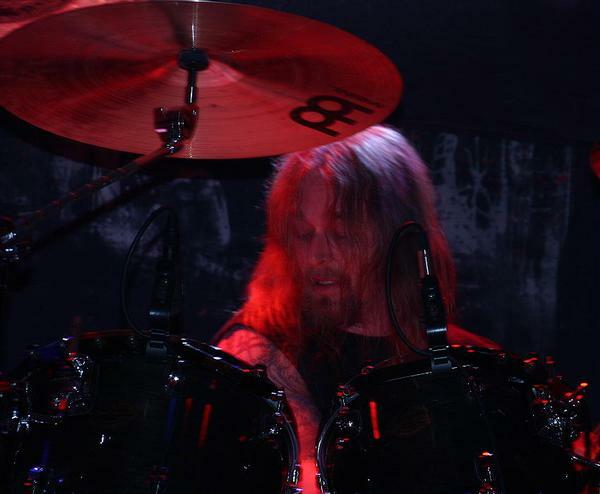 The band replaced him with former Vader drummer Pawel Jaroszewicz.